As some of you that follow me on social media maybe aware I’ve been doing various pieces of R&D with leading impact protection material specialists D3O. One of the products that has come from the depths of the lab is a d3o lined box, given its outstanding performance as a material if I’m going to get hit in the babymaker I’d want to be wearing one of these. These will be available at £16.99 inc VAT and UK delivery in a white or black finish with the d3o branded orange liner. Drop me a line if you want one as I’ve got a few due in next week. Ps The carbon weave one was just to show the finish that’s viable over the stock black/white version. 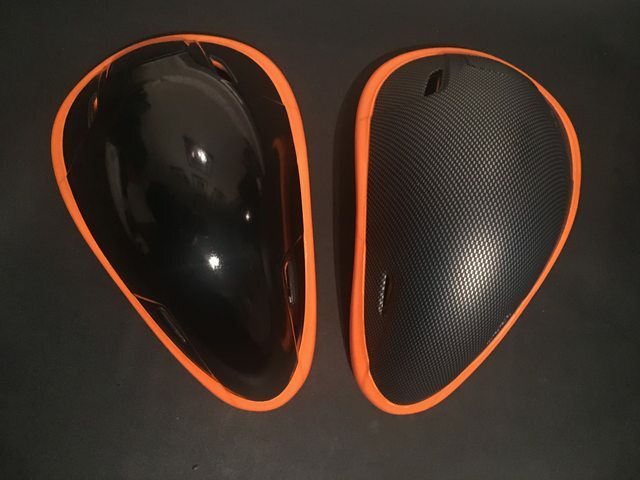 The venting helps over the Aero version that’s a similar shape and it’s more sturdy than the shock doctor version that I’ve used for the last 2 seasons whilst still offering comfort. Have sent you a PM TomTek. If Fattus Cattus was around there would be some jokes about my wife and something black and shiny, but fortunately he isn't... yet...! What would be the cost of the Carbon one please Tom? 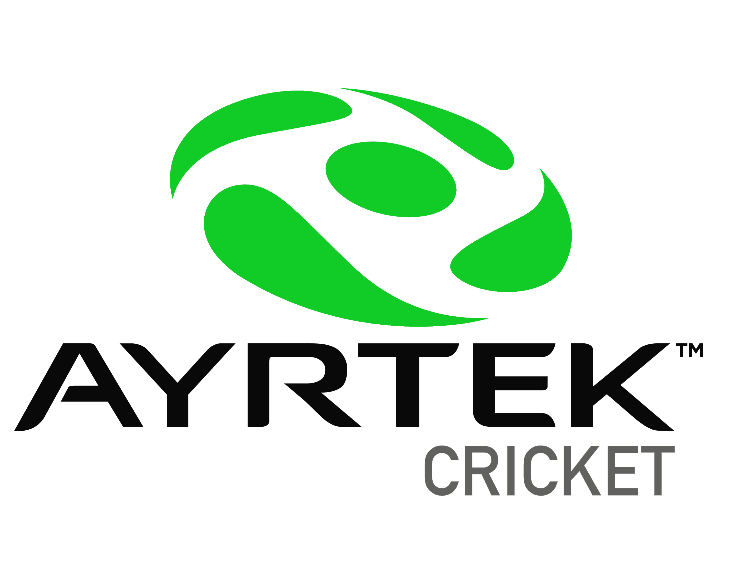 What’s the benefit of these over something like the Shockdoctor @Ayrtek Cricket ? Also, what is the benefit of the D30 over regular box materials? 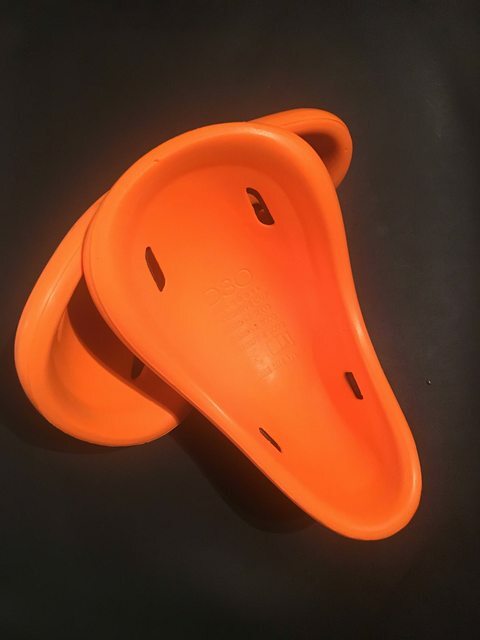 It’s more sturdy than the shock doctor (I’ve been using that for he last 2 seasons) and the internal lining is made from d3o which is widely regarded as the best impact absorbing material on the open market. The venting features are beneficial over full encased versions like the aero model too IMO. I’ll take a black one please mate! All the protection equipment I’ve got from you has been first class, can’t imagine this would be any different!! And there’s no place more important to protect!! 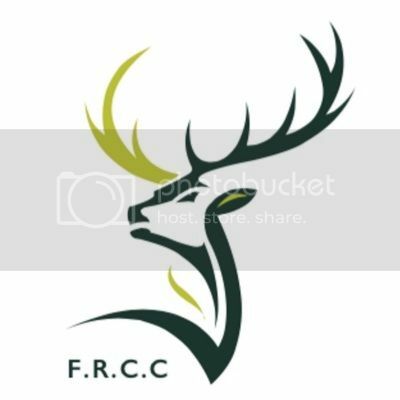 @Ayrtek Cricket can you bring some to the Somerset net next Sunday? Page created in 0.651 seconds with 38 queries.